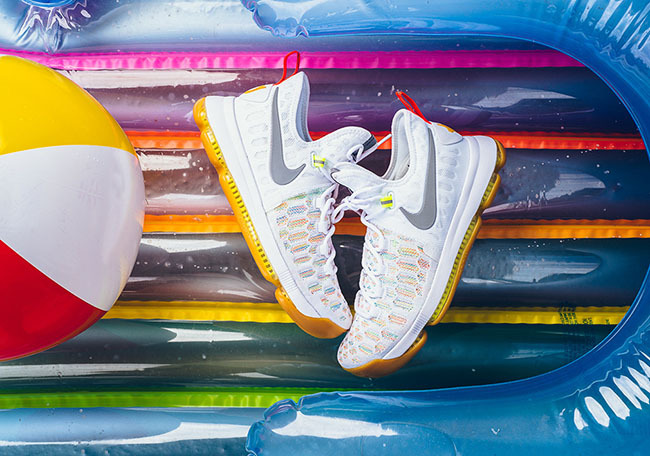 With the end of the summer coming, Nike Basketball will celebrate in a big way. 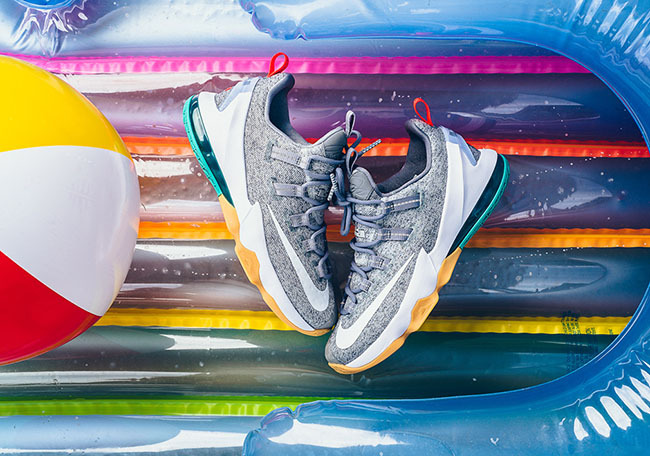 Shown is the Nike Basketball Summer Pack that will debut on the last day of August. 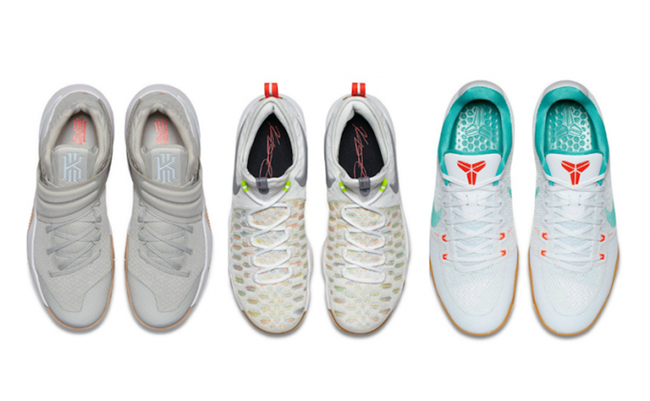 Three models come in the pack, the Nike Kyrie 2, Nike KD 9 and the Nike Kobe 11. 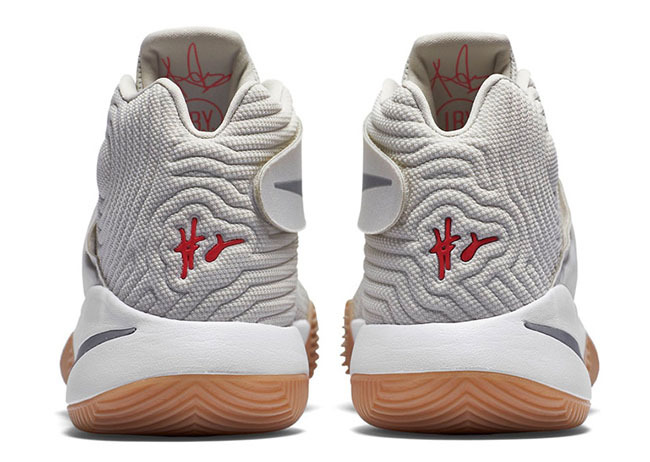 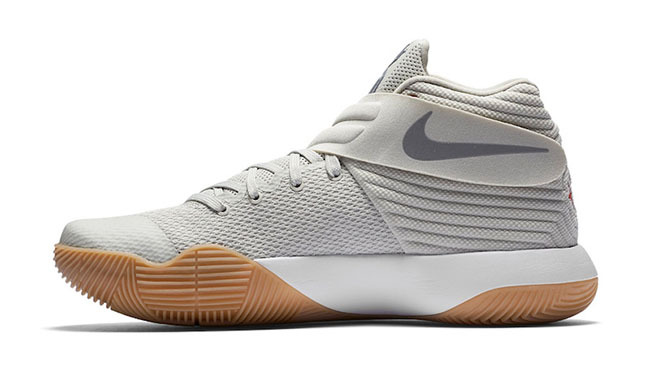 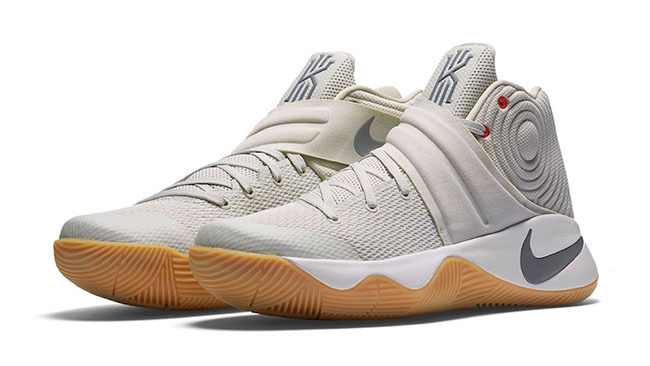 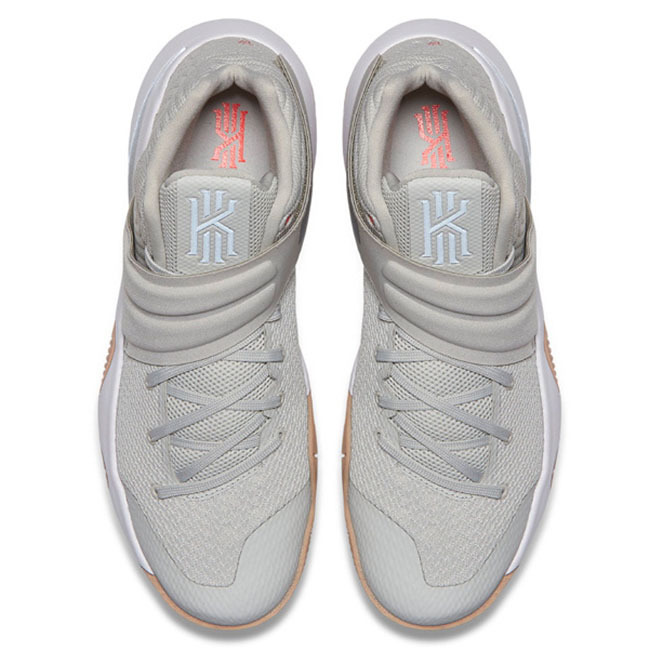 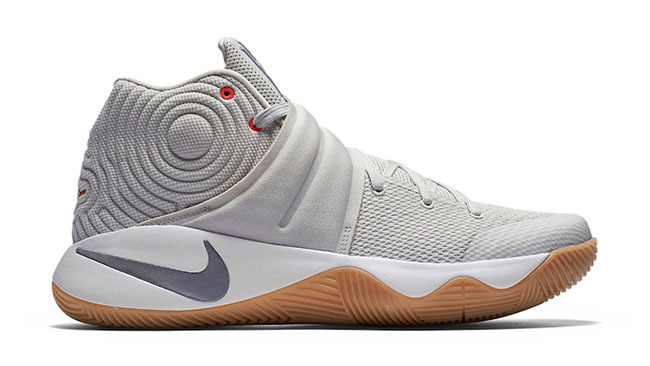 First up we have the Kyrie 2 that comes in Light Bone, Reflect Silver and White. 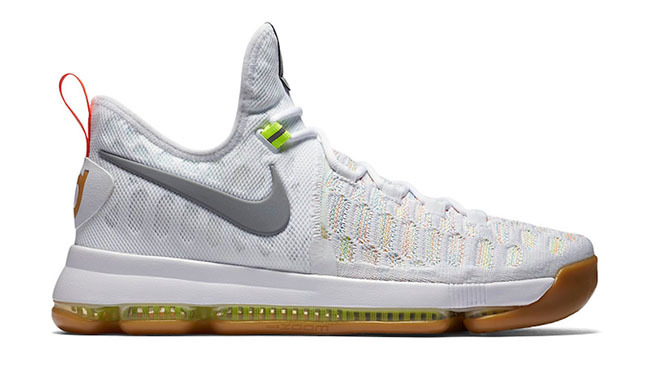 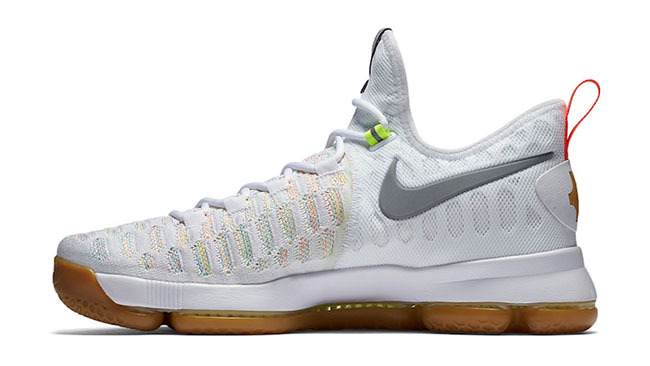 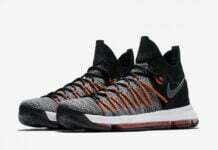 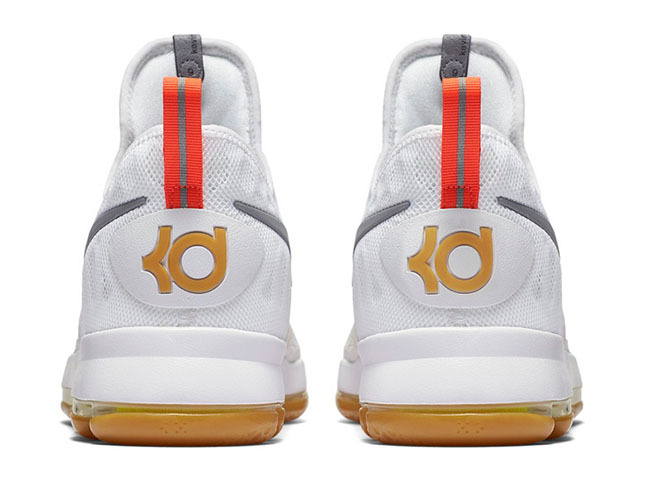 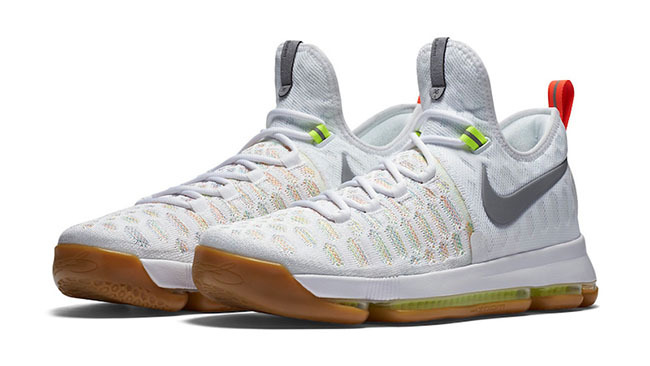 Next we have the KD 9 that features Multicolor and Metallic Silver. 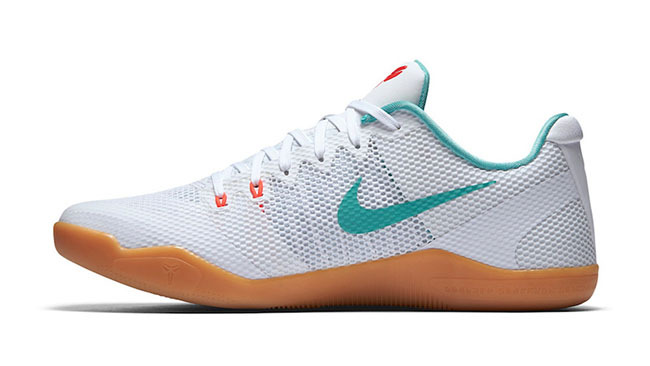 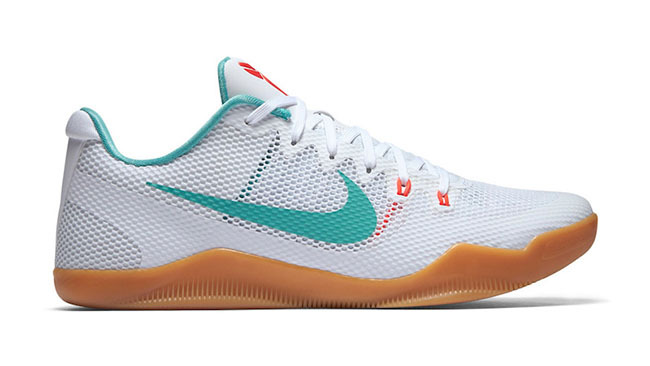 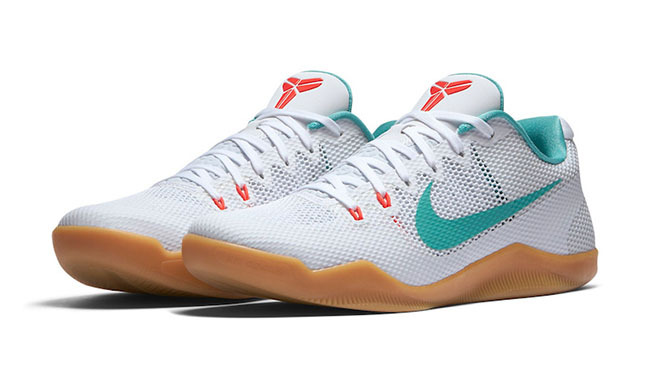 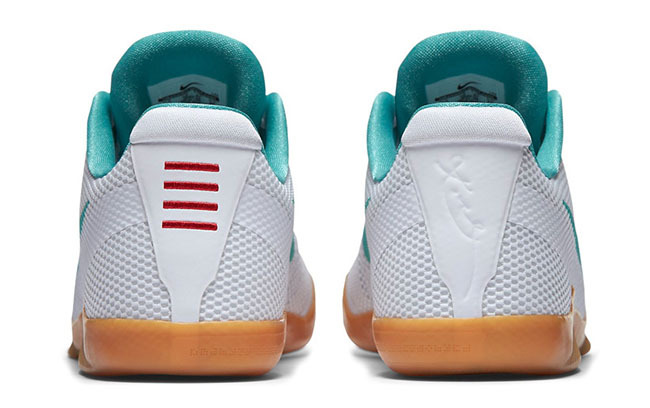 Finally we have the Kobe 11 that is dressed in White, Washed Teal, and Bright Crimson. 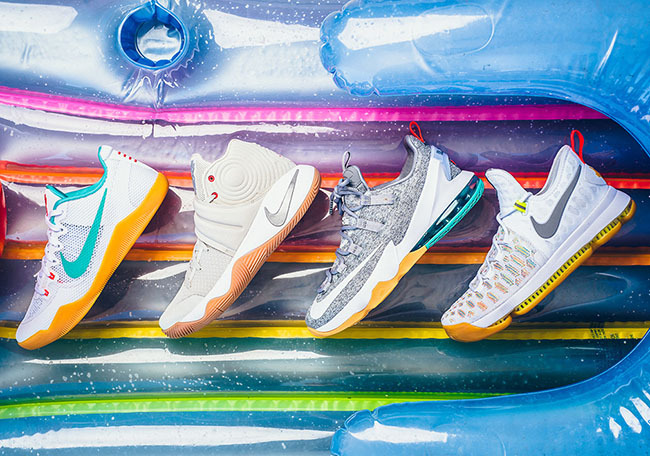 The Nike Basketball Summer Pack will arrive at Nike Basketball retailers on August 31st, 2016. 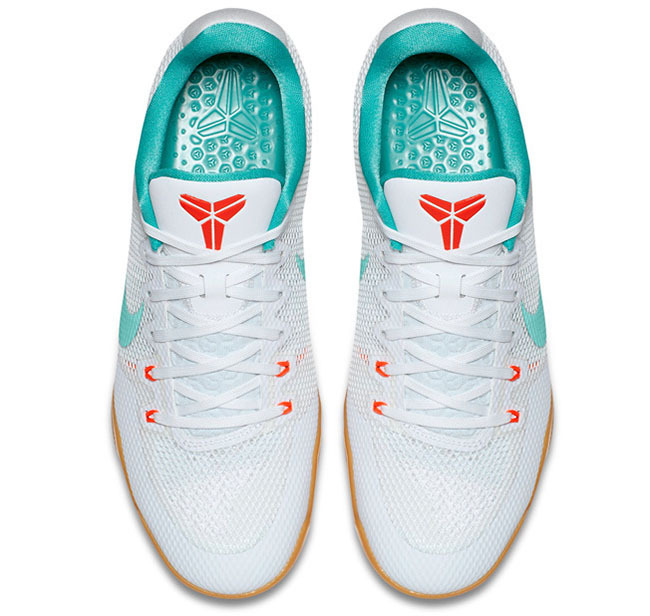 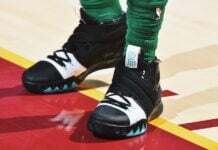 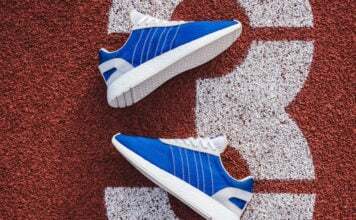 Retail prices range from $120 to $160. 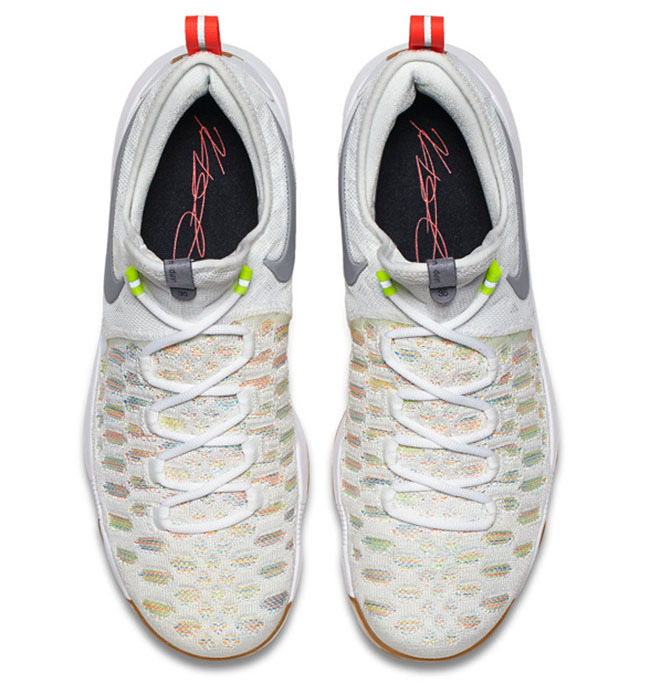 Below you can see the entire lineup which will give you a better look. 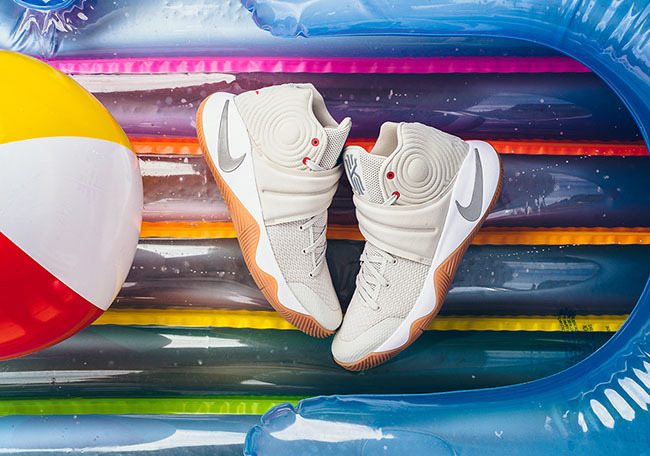 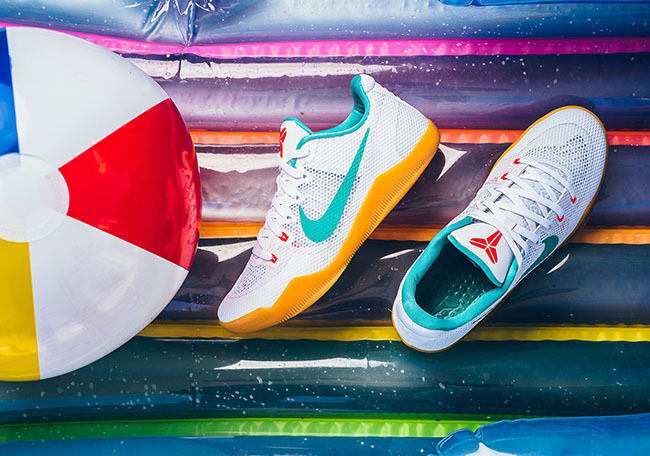 Update: Tomorrow the entire Nike Basketball Summer Pack which includes the Kyrie 2, KD 9, LeBron 13 Low and Kobe 11 will release at retailers like Sneaker Politics.